323 Franchise Consulting, LLC has partnered with Benetrends to jump start your franchise success! Funding is one of the most important components in buying a business or franchise. Benetrends has been funding America's entrepreneurs for over 30 years, and is a preferred partner of the IFA (International Franchise Association). 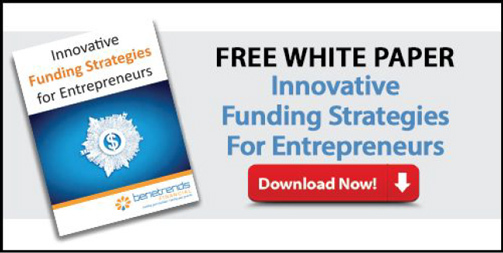 Benetrends offers a comprehensive suite of funding options covering nearly every type of business situation. Our most popular programs are the Rainmaker Plan® and SBA Loans, but we also offer Securities Backed Line of Credit, Equipment Leasing, and Conventional Business Loans. Not sure which is the right funding solution for you? Click to pre-qualify and explore all your funding options.